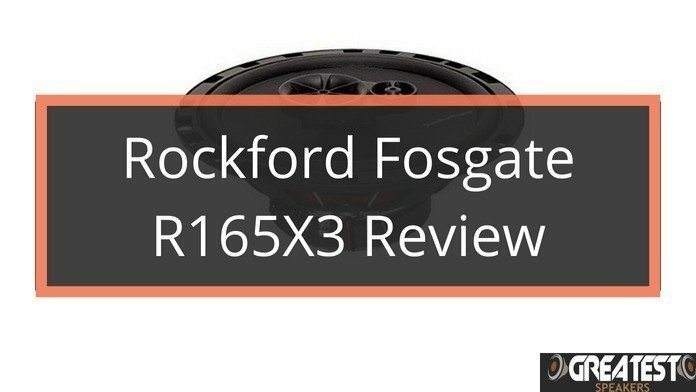 The Rockford Fosgate R165X3 is a full-range speaker from the guys over at Rockford. 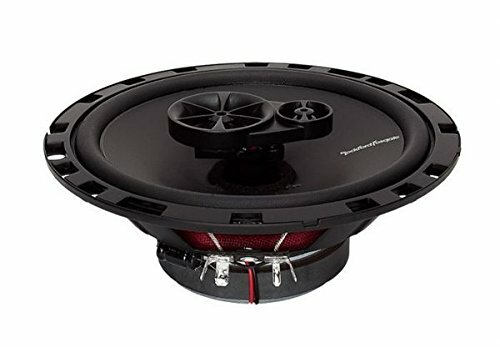 It’s part of Rockford’s Fosgate series which should mean that the speaker is well made and play quality sound. It’s time to add our voice and opinions on these speakers to the many thousands of voices over at Amazon that has purchased this speaker. Let’s see what the R165X3 goes for, shall we? Are you looking for great 6.5-Inch speakers that won't cost an arm and a leg? 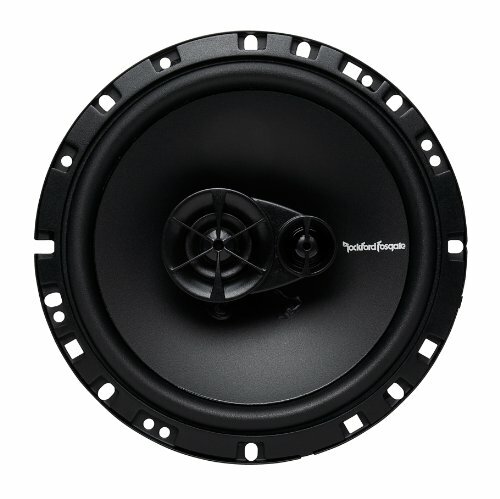 The Rockford Fosgate series are just what you are looking for. The R165X3 is better than any OEM I ever heard, while still being in the friendly pricing-zone. You may not get an epic ride, but it sure will be enjoyable. When you go through the specifications, the Rockford Fosgate R165X3 appears to be quite a good speaker. While it might not be perfect in every way (which speaker is? ), Rockford has packed in some excellent features that you would want in your car speaker system. For a start, the speakers have an appealing, aesthetic appearance. They measure 8.1 inches high, 7.1 inches long and 10.9 inches wide in dimensions. The R165X3 is a 3-Way speaker which means that the woofers, midrange drivers, and tweeters are on their own, providing you with a better sound experience. The R165X3 has a sensitivity of 91 dB and the RMS is 45W. 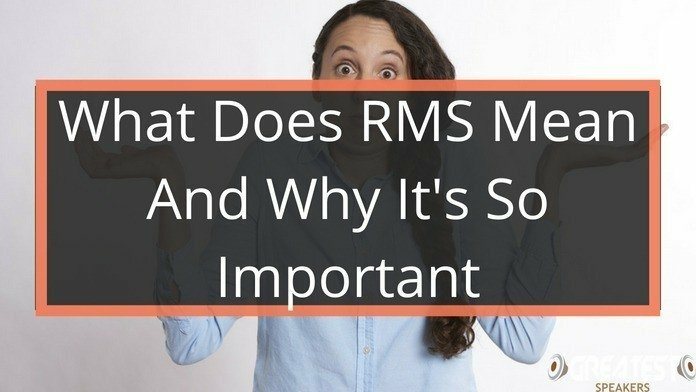 The peak power of the speakers is 90W but as it’s explained here, peak power is not as important as RMS. The impedance of the speakers is 4 Ohms which is pretty much standard for car speakers today. The speakers are tough and sturdy, giving the feeling of great build quality. There is a steel frame around the speakers that will protect it from hard hits. The rubber around the speaker is next in line to protect the speaker itself and it’s there to significantly improve their longevity. They have been constructed with an elastic polypropylene material. 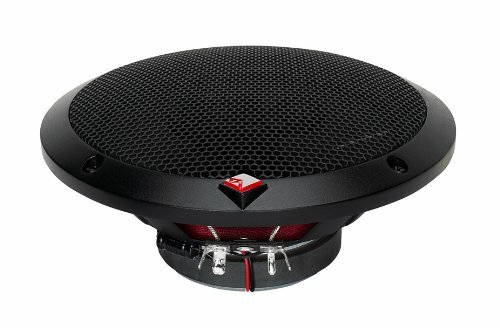 Titanium and Mylar materials of long-lasting variety have been used to design the tweeters of the speakers. 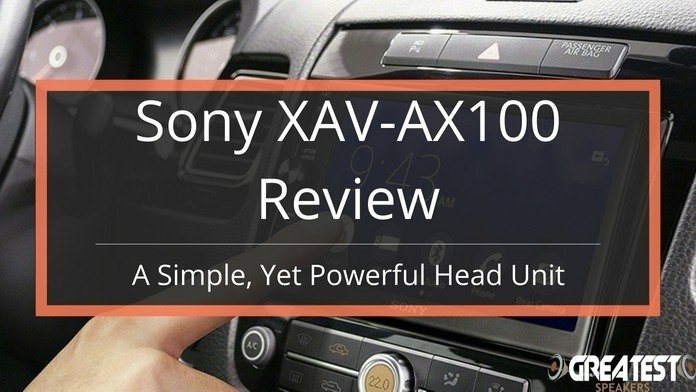 This lightweight speaker can be installed in many different cars. It is compact in dimensions which make it great for smaller cars. 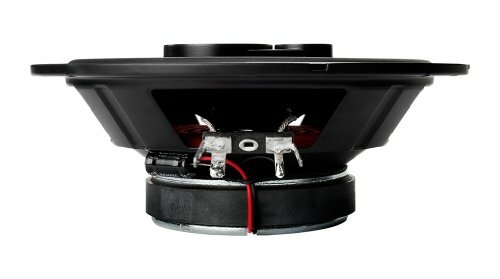 They are easy to install and switching out the old stock speakers to these will give you much better driving experience. Although there is no extreme bass from these coaxial speakers, unlike what component speakers are capable of, you will love the audio quality from the R165X3. The speakers have amazing crossovers which help the speakers to play sounds of any frequency without great distortion. It is much better than the older R165 speakers. Continuing with the sound, the speakers will give a crisp and clear sound even if you would turn up the volume. It is noticeable that Rockford has made a good job with the 3-Way Speakers. The old R165 was 2-Way and did not sound this clear. As always, I recommend getting an amplifier to get the most out of these speakers but even if that is an investment you are not going to make, these speakers will be well enough. The magnet is heavy and feels nice in the hand. The glossy dome tweeters and the flat-black, sleek design are very attractive to look at. Every speaker in the Fosgate-Series comes with a polypropylene vacuum-formed woofer, silk dome tweeters, and stamped steel basket frame. If you decide to go all-out Fosgate-mode in your car, it would almost be a shame to mount the grills over them because the grill looks so much worse than the speakers themselves. Something that many people are going to ask is the price. While the Rockford R165X3 speakers may not be the cheapest on the market, they are definitely in the affordable range for most people. 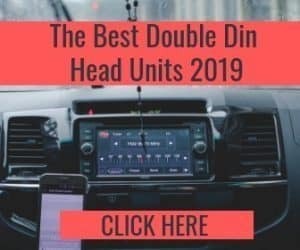 They are not pricey and if you take a look at what you get, it’s not hard to understand why so many people decide to mount these speakers in their cars. If you are the type of person that thinks the volume is too low until you have to yell at the person next to you, these speakers might not be for you. Because, when you turn up really high, the speakers can produce a slightly distorted sound. If you are not listening to max at all times, I don’t see this a problem, really, but it’s worth mentioning. The R165X3 does lack a good bass. The speakers are great for listening to high and mid but it would require a subwoofer to get the most out of them. If you do not have a subwoofer today and don’t plan to purchase one (really? ), I would recommend that you get another pair of speakers that have a bit more punch in them. These speakers are not going to satisfy audiophiles. At the end of the day, these speakers are at the lower end of the market, meaning that they are budget-friendly. Thus, you cannot expect the most amazing, great sound. We always take the price into consideration when writing a review and for the price, they sound amazing but for an audiophile, I would suggest the Infinity Kappa 62.11I instead. This is not the sort of car speakers that can make your trips epic, but enjoyable – yes! If you do not have deep pockets but do not like what the old factory speakers in your car have to offer either, this one is worth a buy. The R165X3 is very popular and can perform better than many prior car speaker models. 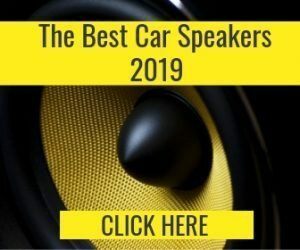 The speakers satisfy all the needs and requirements of sophisticated car owners. 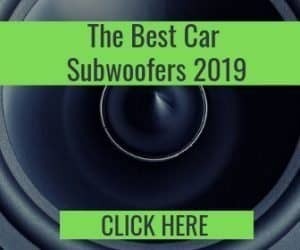 If you want to replace the default factory speakers with a more powerful car stereo system, the Rockford Fosgate R165X3 speakers can significantly improve your car driving experience with a nice sound quality. 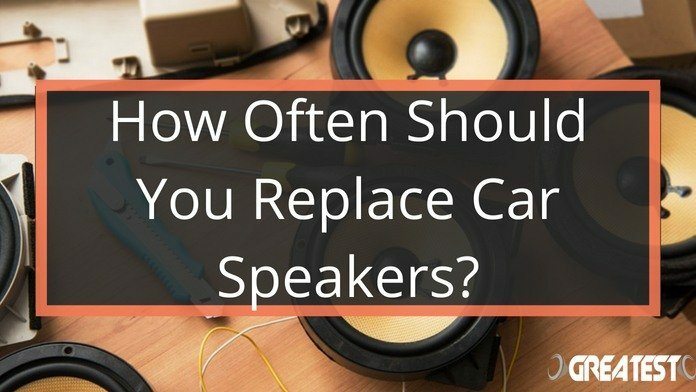 How Often Should You Replace Car Speakers? GreatestSpeakers.com is a participant in the Amazon Services LLC Associates Program, an affiliate advertising program designed to provide a means for website owners to earn advertising fees by advertising and linking to Amazon(.com, .co.uk, .ca etc) and any other website that may be affiliated with Amazon Service LLC Associates Program. Greatest Speakers Copyright © 2019.